Good morning, beautiful people. In a little over four weeks, you’re going to have 30 spiritual tools that will help you become happier and less stressed. 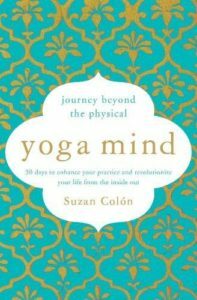 Yoga Mind: Journey Beyond the Physical is a spiritual toolkit full of special focuses and exercises you don’t usually get to hear about in Yoga class. And you don’t have to go to Yoga to use them. Anyone, of any fitness level, can use these spiritual tools any time, anywhere. 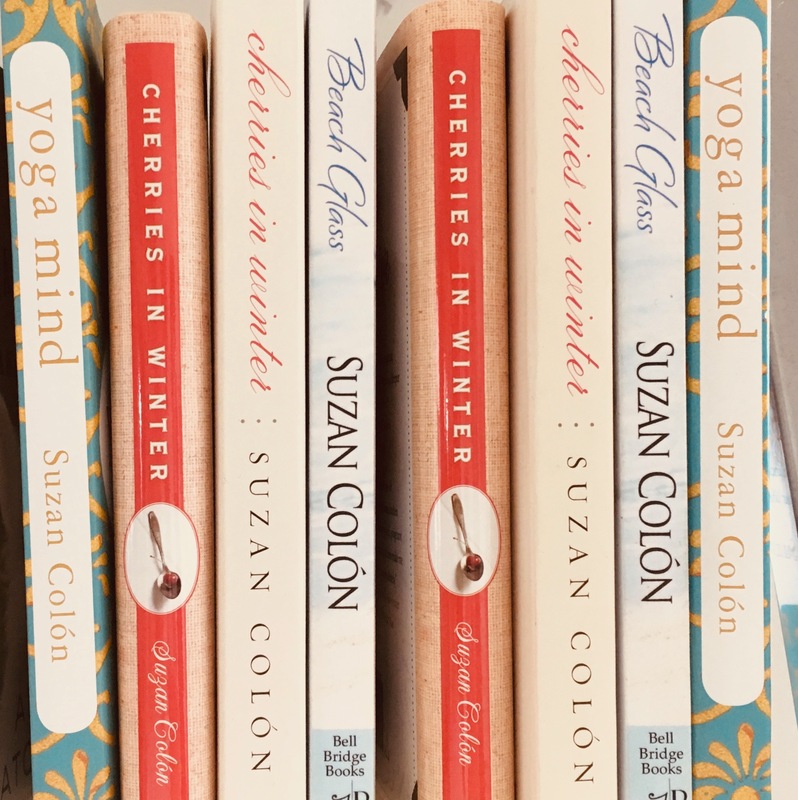 Yoga Mind is a monthlong program designed to gently introduce these spiritual tools into your daily life. They only take a few minutes a day, but the changes they can bring about can last a lifetime. Stay tuned for more about the book and get your copy here so you can join us for #YogaMindOnline, 30 days of getting happier as a group.